Ever wondered where the wool your sweater's made out of comes from? 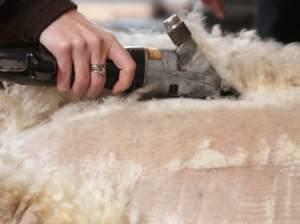 All wool is shorn by a person - it's one task that isn't automated! In this, the second video by the Backyard Industry team, Lisa Bralts learns a thing or two (and gets her hands on some clippers) while visiting Seven Sisters Farm in Sidney, Illinois. 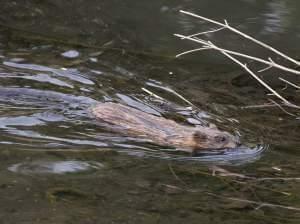 Brushes with urban wildlife are mostly unplanned and often unwanted occurrences. In this episode of Backyard Industry, Lisa Bralts connects with Environmental Almanac's Rob Kanter to have some planned and wanted face time with local fauna - and the local fauna delivers.